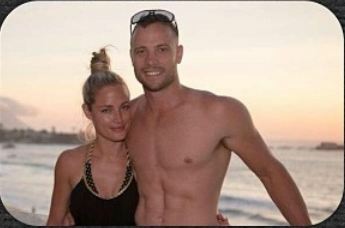 According to news Reeva Steenkamp was found dead in the home of her boyfriend Olympic athlete Oscar Pistorius, her lifeless body presented a gun shot wound in head, waist, arm and hand Oscar has been charged with murder. 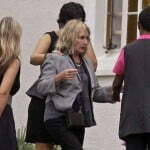 His first court appearance took place on Friday 15, it was revealed Reeva was shot four times through the bathroom door, Oscar was found next to Reeva trying to revive her. 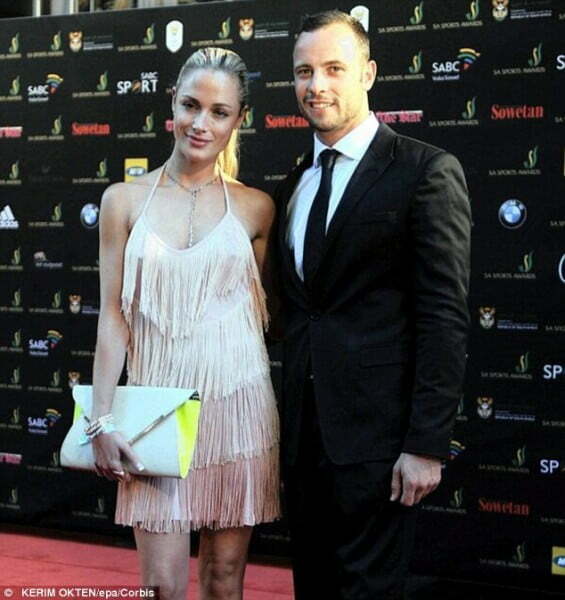 Some rumors said Reeva cheated on Oscar last year, he found out about her affair and forgave her. 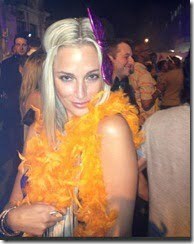 The name of the alleged man Reeva supposedly had an affair with was never revealed. 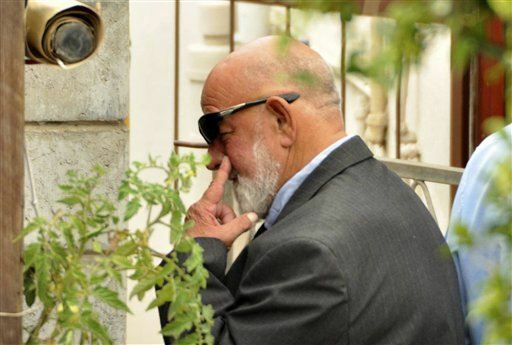 But there is also the statements given by their neighbors who said they heard shouting and screaming coming from the house, the added that police had been called on previous occasions for a suspected domestic nature. 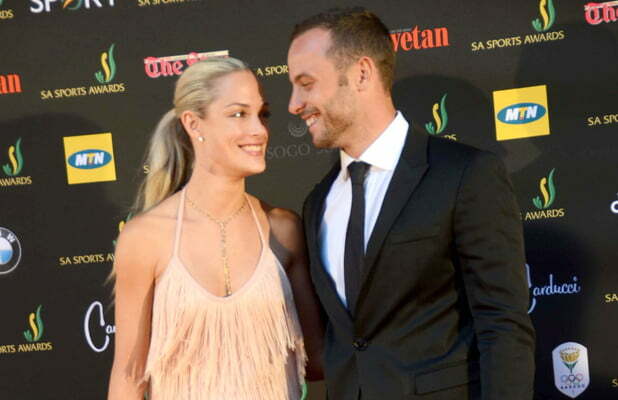 Police arrived at the house of the athlete in a gated community after someone called to report a shooting, Reeva received CPR by the paramedics at the crime scene, but she died to her wounds. 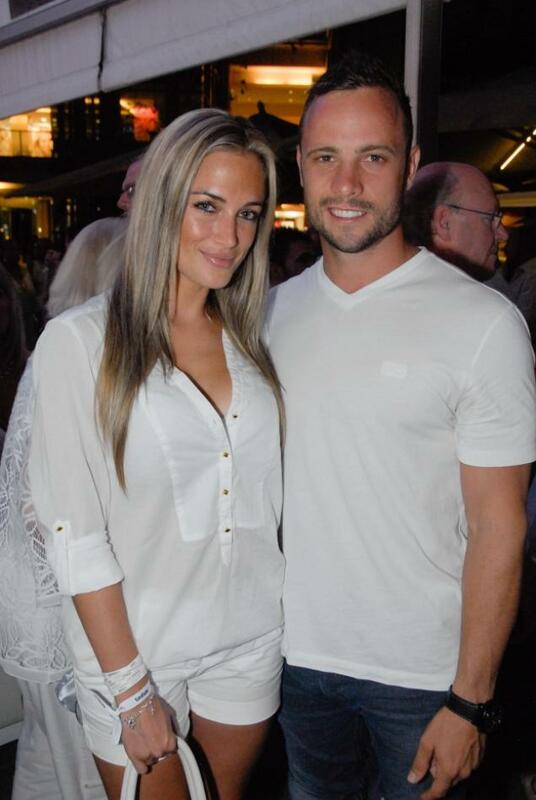 30-year-old Reeva Steenkamp was born on August 19, 1983 in Cape Town to Barry Steenkamp the famous horse trainer and his wife June. Reeva grew up in Port Elizabeth. 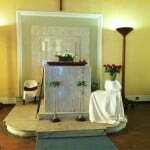 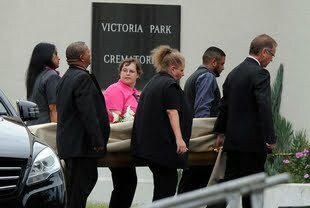 She was a law graduate from the University of Port Elizabeth, worked as a paralegal. 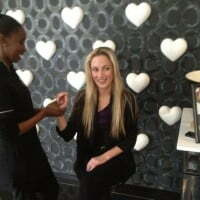 Born with a glorious body and gorgeous face, Reeva moved to Johannesburg, where she worked for various model agencies, including Toyota, she was a model with Ice Model Management and having appeared in several magazine covers such as FHM, Clover, Zui, was also the face for Avon in South Africa. 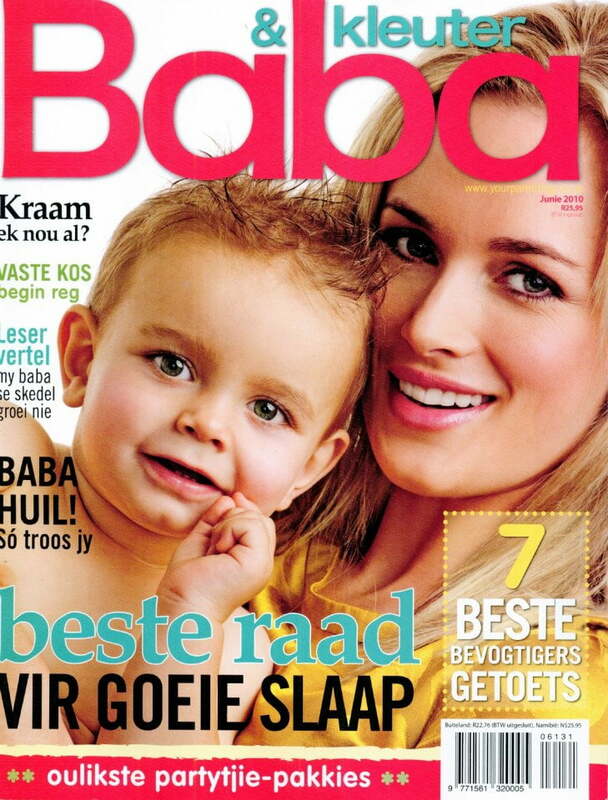 Reeva was trying new things in her life after enjoying a short period of time in front of the television cameras as a presenter for Fashion TV in South Africa, she was going to starred in small t.v roles. 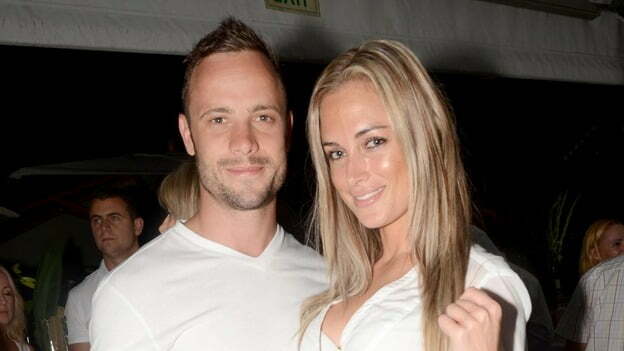 According to her bio Reeva Steenkamp had a passion for cars and cooking and prefers to read a book on her off days and spend quality time with friends and family. 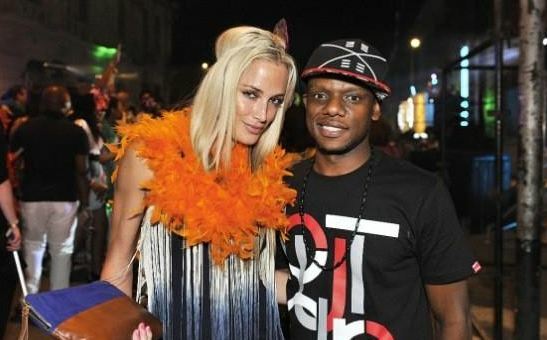 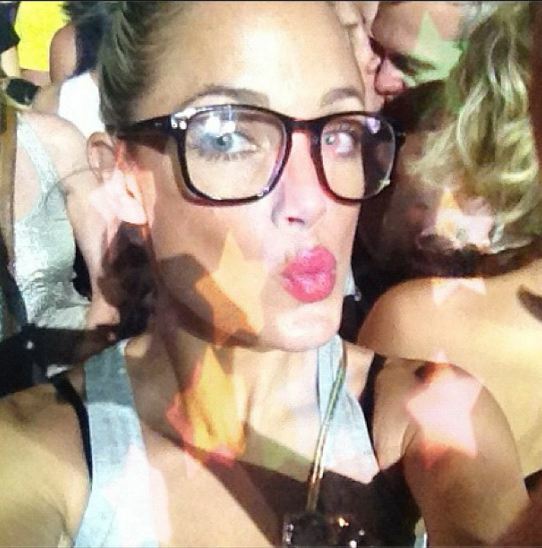 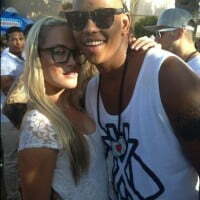 Ms. Steenkamp appeared in the reality TV programme Tropika Island of Treasure. 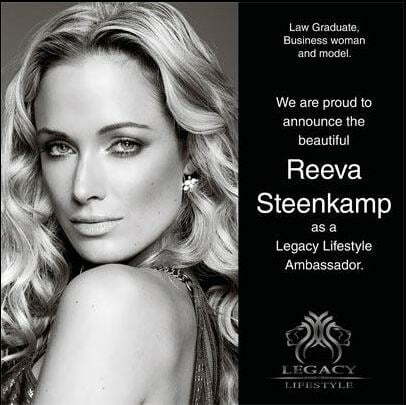 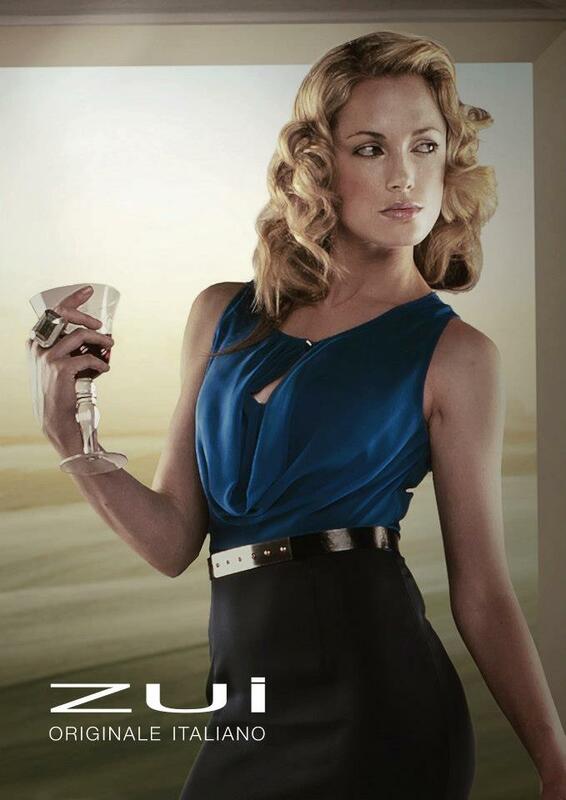 Reeva was also a Legacy LifeStyle Ambassador. 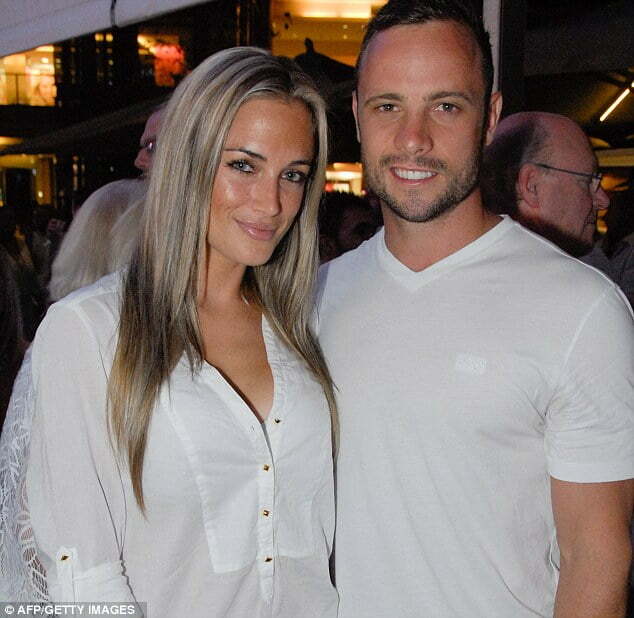 She had been dating Oscar since last November and said her boyfriend was an impeccable man who always has her best interests at heart”. 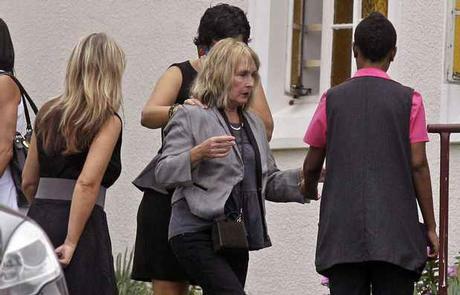 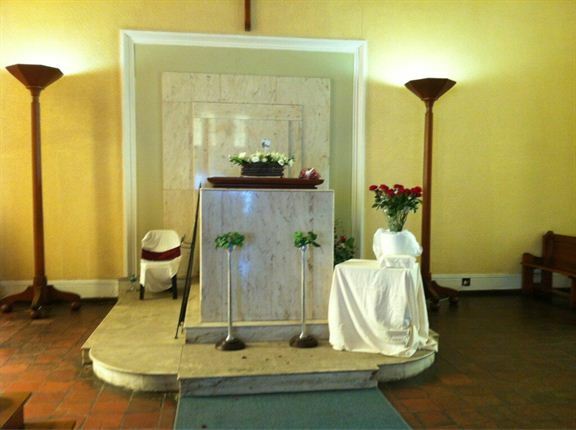 Reeva was laid to rest on Tuesday , February 19, her family held a private funeral and at Victoria Park Cremation in Port Elizabeth. 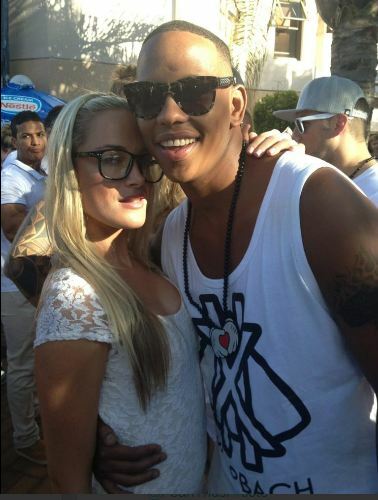 This same day her boyfriend Pistorius was charged with premeditated murder.